Could you work together with us? We are always on the lookout for friends and partners who are interested in discipling and training leaders. Host a Living Leadership lunch event for local church leaders at which a speaker from Living Leadership can speak about developing leaders in your churches and introduce the ministry of Living Leadership? 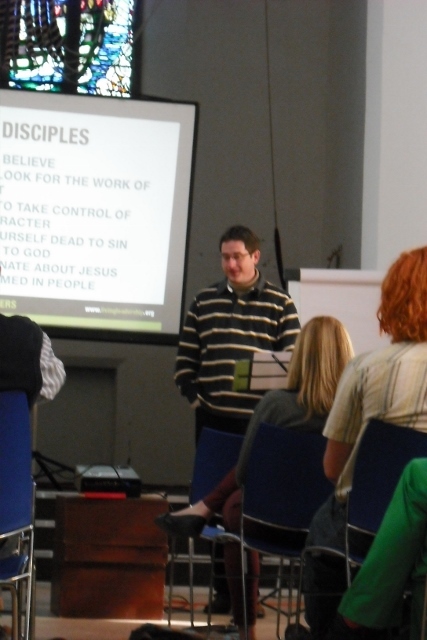 Put on a Living Leadership evening or day training event for leaders in your church and other local churches? Partner with us to a greater degree by running more regular leader training in your area?